Nestled in the rolling hills of Hunterdon County, New Jersey, the 65-acre Black River Farm is a complete equestrian center specializing in professional training and sales of hunter, jumper, and equitation horses and ponies. Its solar installation, consisting of 63 kW roof-mount and 80 kW ground-mount, was developed in collaboration with Vanguard Energy Partners, LLC/NJSS Inc., and Atlantic Solar Assets, LLC. It was sold to Sun General Capital in 2013. 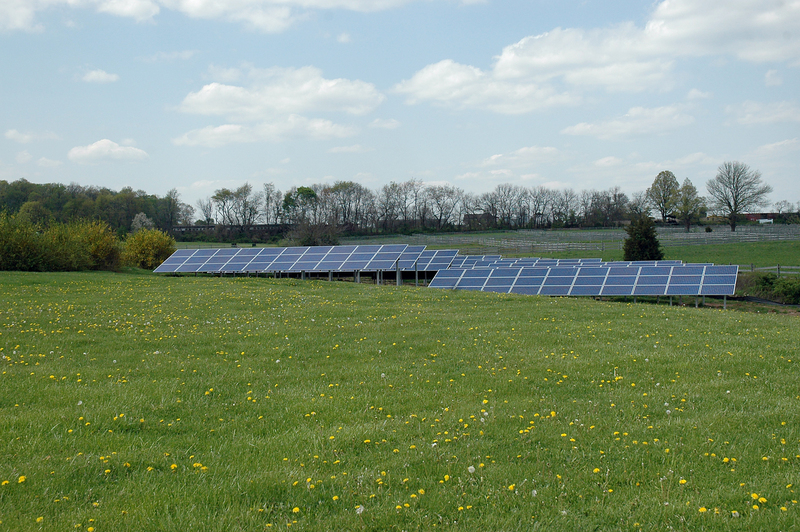 The installation helps the farm’s business planning as it protects them against rising energy costs. The solar energy it produces also represents 2.12% of the Renewable Portfolio Standard state requirement to produce 22.5% of electricity by 2021.